Modern society is taking their children to work and the new Child Care facilities are moving to High Rise facilities. Ferm Engineering’s Child Care designs have been developed in house for better fire safety and our team are at the forefront of research and evacuation assessments. 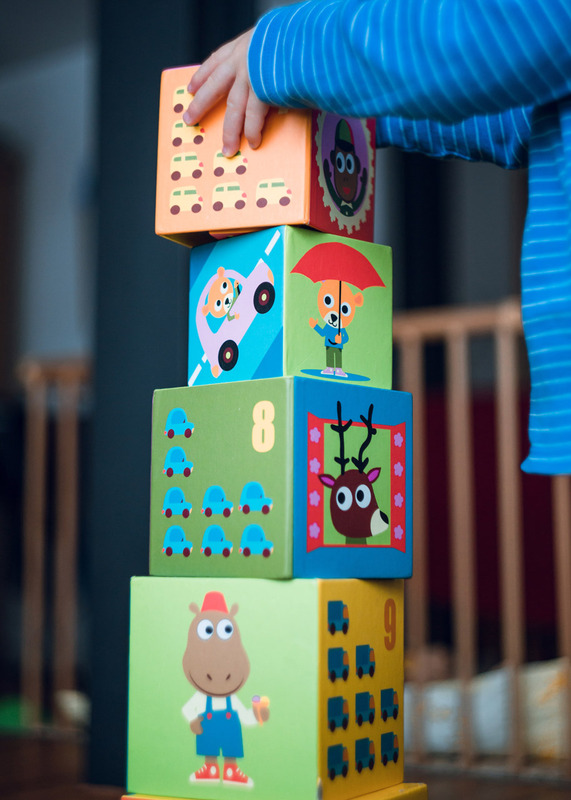 Our team can guide the operators through the licencing fire safety aspects for approvals and undertake the full building services design for the modern child care environment. Refurbishments and traditional layouts are a specialty. So to be safe – use the best in child care fire safety with our engineering team.